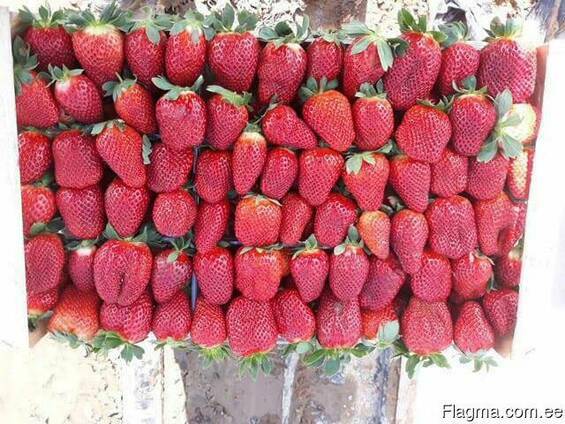 The Greek company Alchazidis Georgios- "Alhaz" has the opportunity to organize direct deliveries of fresh fruit from Greece. Today we can offer strawberries. 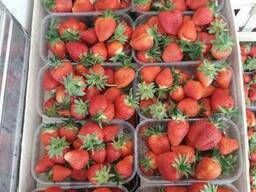 Strawberry variety Camarosa, packed in a wooden box (with 9 plastic containers) with a net weight of 5 kg.